When you consume pineapple, you get lots of vitamins, minerals, and fiber that can improve your health in many ways. However, you shouldn’t overdo it! One cup a day is enough. Pineapple is one of the most delicious tropical fruits you can find. In addition to its excellent flavor, there are several good reasons why eating pineapple is a healthy habit. Today, we want to share them with you. One serving of pineapple contains 130% of the recommended daily amount of vitamin C, making it one of the richest natural sources. Vitamin C is known to reduce disease susceptibility by stimulating your immune system and fighting free radicals as a potent antioxidant. It’s important to note that the manganese found in pineapple can help fight the effects of free radicals on your cells. 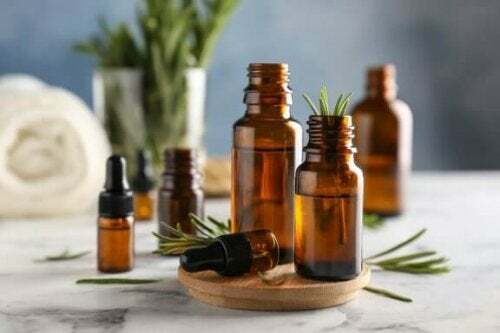 This keeps healthy cells from mutating into cancerous ones, especially those that cause mouth, throat, or breast cancer. In addition, eating pineapple stimulates peristaltic movements and the release of gastric juices that help you digest your food better. 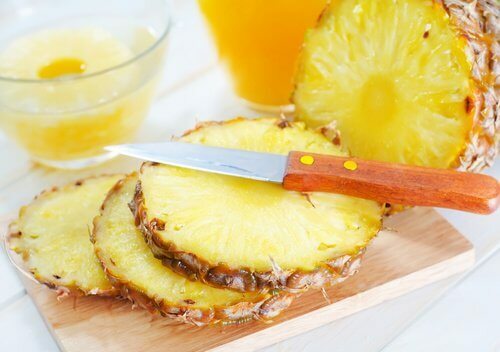 The bromelain in pineapple reduces the phlegm and mucus that build up in the airways and sinuses. 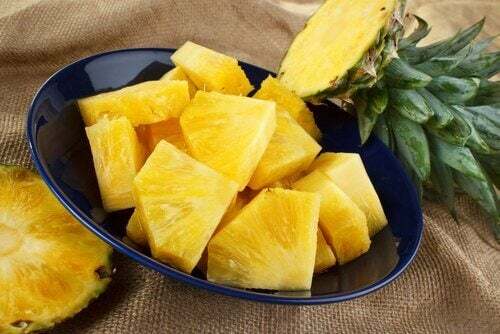 For this reason, pineapple helps you avoid diseases that cause these symptoms and it supports your body’s mucus removal processes to decrease your susceptibility to infection. 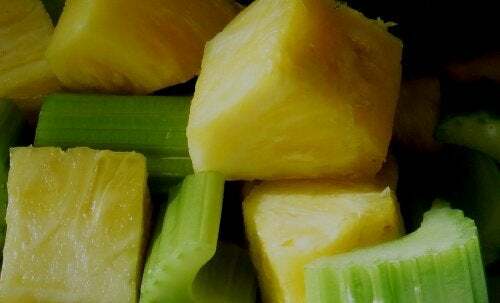 The high calcium and manganese contents in pineapple make it ideal for strengthening your bones, helping them regenerate when they’re damaged, and improving the growth process. 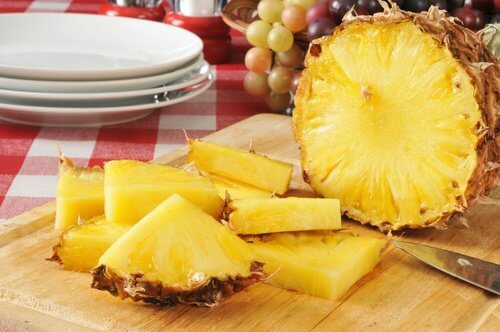 Manganese is the most abundant mineral in pineapple. Consuming one serving of this fruit will give you more than 70% of your daily requirement of this essential mineral. Sight is one of the most important human senses and pineapple does a great job when it comes to helping you take care of it. This is because consuming pineapple can help prevent age-related eye disorders. Macular degeneration typically affects elderly people, but the beta-carotene in pineapple can help delay these problems. Remember when we mentioned that potassium is among the many nutrients found in pineapple? Well, it’s one of the most important minerals for the body. 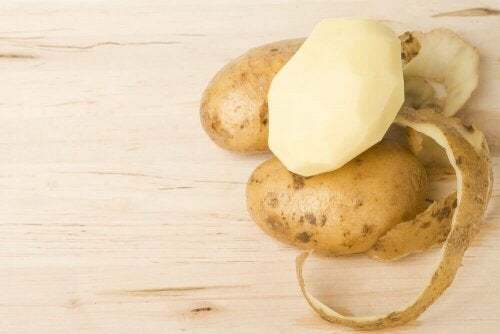 Potassium is a key vasodilator. This means that it keeps your blood vessels free from stress and strain. It also promotes better circulation. High blood pressure is kept under control. 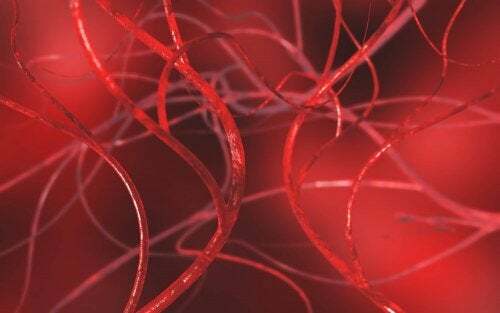 You avoid clots that can block blood flow. You reduce the build-up of plaque in your arteries. This prevents serious diseases like atherosclerosis, heart attacks, and strokes. This is perhaps one of the most well-known uses of pineapple as far as health is concerned. Eating pineapple can help reduce inflammation in the joints and muscle tissues, particularly among those that are affected by arthritis. Thanks to bromelain, which is usually associated with the breakdown of protein, pineapple has excellent anti-inflammatory effects. 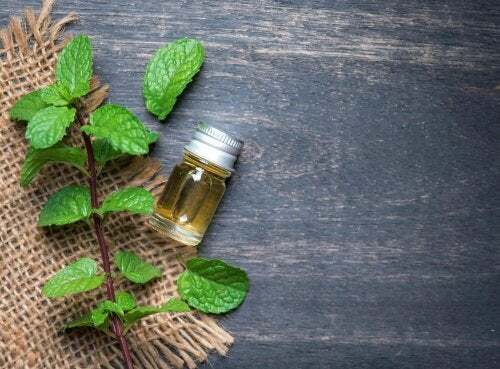 This can prevent intense pain and lessen discomfort. You should be able to carry out your daily activities more comfortably as a result. While it’s true that pineapple is a fruit that has countless benefits, don’t forget that it’s also high in sugar. That’s why it’s important to measure your portions when consuming it. One serving of pineapple is equivalent to what would fit in a small cup. If you drink it as a juice, it’s a good idea to combine it with some vegetables. Carcamo, G. I., & Mena, C. P. (2006). Alimentación saludable. Horizontes Educacionales. https://doi.org/10.1002/14651858.CD000371.pub6. Benítez Rubio, M. R., & Medranda De Lázaro, I. (2007). 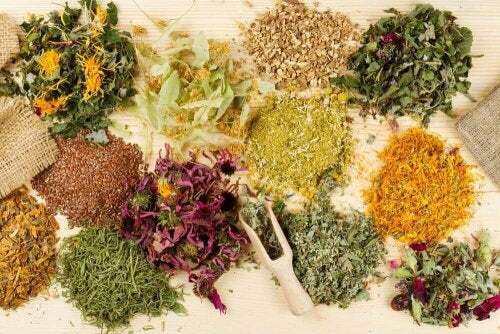 Minerales y vitaminas. Pediatria Integral. https://doi.org/10.1016/j.jhydrol.2017.02.036.